Collect special Halloween treats when you deposit! Your choice might haunt you but the wager-free RealSpins at InstaCasino won’t. One Halloween Deal each day on the scary slots collection but be aware, they are not telling you where they hide the RealSpins! Deposit and start searching. 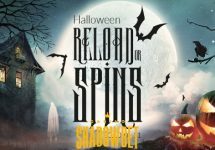 Up to 40 RealSpins are up for grabs, every day until Hallows Eve. Simply deposit the required amount and follow the clues. 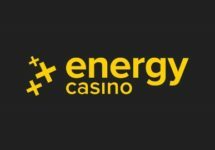 Halloween is upon us and with that some ghoulishly good casino deals. 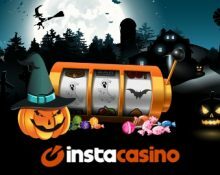 InstaCasino is one of the gaming hangout with a special campaign. 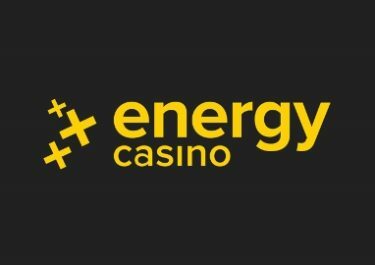 Throughout the haunted days, players can claim up to 40 RealSpins on deposit. 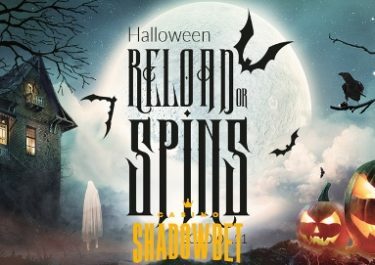 Once the indicated deposit is made, RealSpins will be hidden on one of the categorized “scary” slots. Each day another slot is selected. Follow the hints to find the correct slot. Correct slots will be revealed each day at 22:00 CET. Hint: What is Happy about Halloween? Hint: We love a good vampire slot, don’t you? Hint: Halloween without Jack the pumpkin head? The offer needs to be chosen and activated on deposit, from the bonus drop-down. Deposits made with Neteller or Skrill will not activate any offer. Players from the following countries are not eligible for this promotion: Albania, Belarus, Bosnia and Herzegovina, Canada, Croatia, Latvia, Lithuania, Macedonia, Moldova, Russia, Serbia, Slovakia, Thailand, Ukraine and the United Kingdom.